Elizabeth Clamon has experienced more than her fair share of troubles. 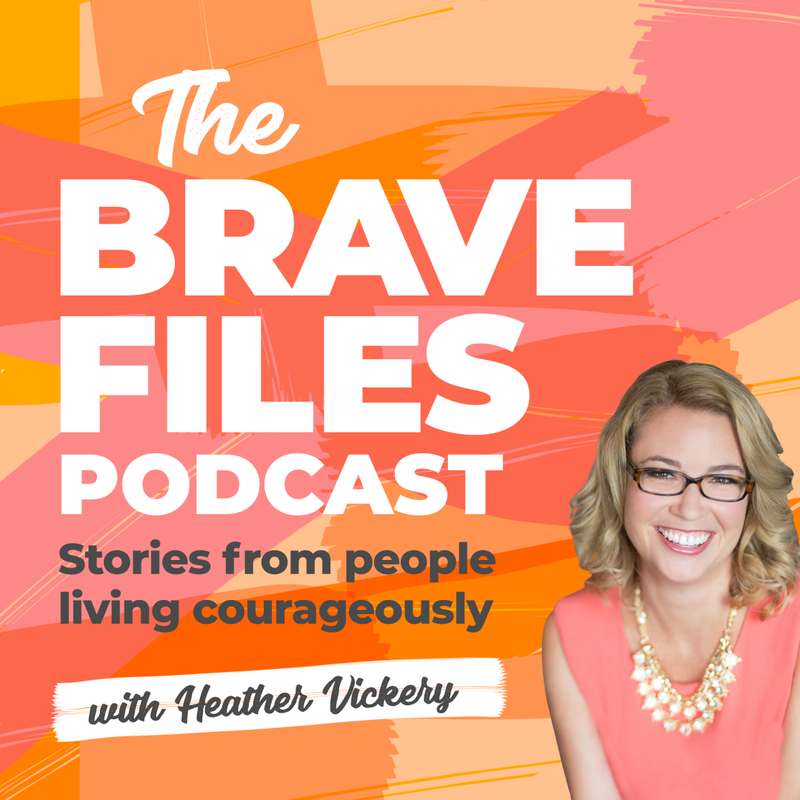 Despite life challenging her in nearly every way, Elizabeth, a Naturopath, never gave up hope. Her journey is one of real tenacity and determination, and it shows that true healing is up to each one of us. Tragically, at the young age of five, Elizabeth was uprooted from the life she had known. Her reality quickly became laden with steady emotional, mental, physical, and sexual abuse. Eventually, Elizabeth spoke her truth to her family. This was her first true act of bravery and there would be many more to come. Then, she broke away and married a man she barely knew at the age of 18. Today, Elizabeth is still happily married with three children. Unfortunately, Elizabeth has continued to face major life challenges. 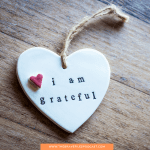 She fell extremely ill with asthma, Chronic Fatigue Syndrome, Fibromyalgia, chronic pain, and other debilitating conditions. Sadly, anger and rage overtook her life as a whole. Just when Elizabeth’s life seemed to be on the right track, her family experienced a horrible car accident. While traveling with her children, their car was struck by a semi-truck. Miraculously, all three children and husband walked away without significant injuries. Elizabeth, on the other hand, was not as lucky. She ruptured a disc in her back, herniated a disc in her neck, damaged both knees, and broke her sternum. As a result of the accident, Elizabeth was bedridden for 12 years. The pain was consistently extreme and unmanageable, and her life was overwhelmed by the haze of intense medication. Finally, after years of suffering, she made the decision to heal herself. This time Elizabeth chose to heal holistically – mentally, emotionally, physically, and spiritually. It took many years, but Elizabeth’s relentless resolve to overcome won the battle. She slowly weaned herself off of the pills, began taking supplements, and significantly adjusted her diet. Her education in Naturopathic medicine played a huge role in this process and essentially saved her life. Elizabeth now guides her clients along their own path of healing by using the same techniques that saved her life. 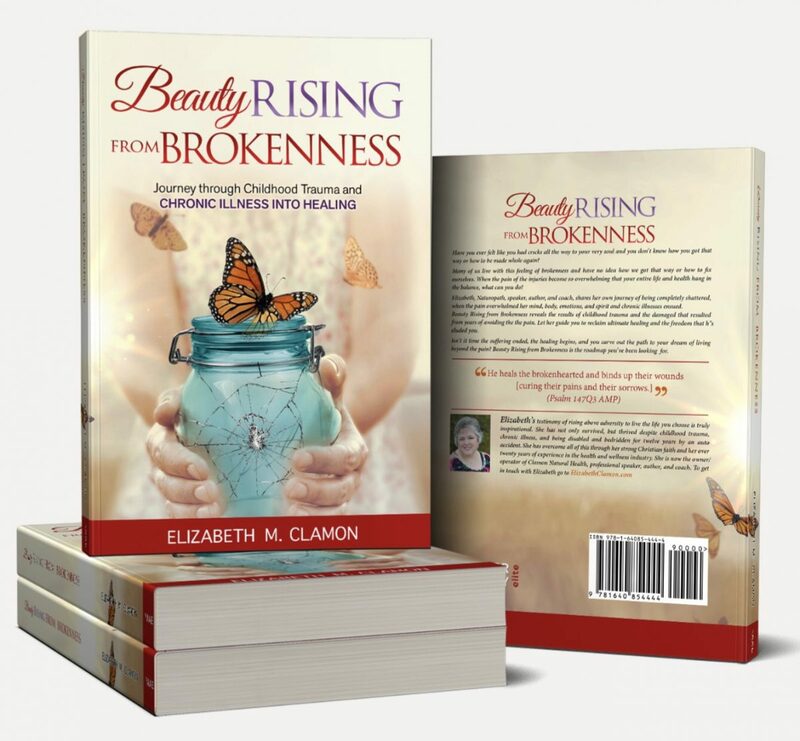 A published author, Elizabeth just released her new book, Beauty Rising from Brokenness. 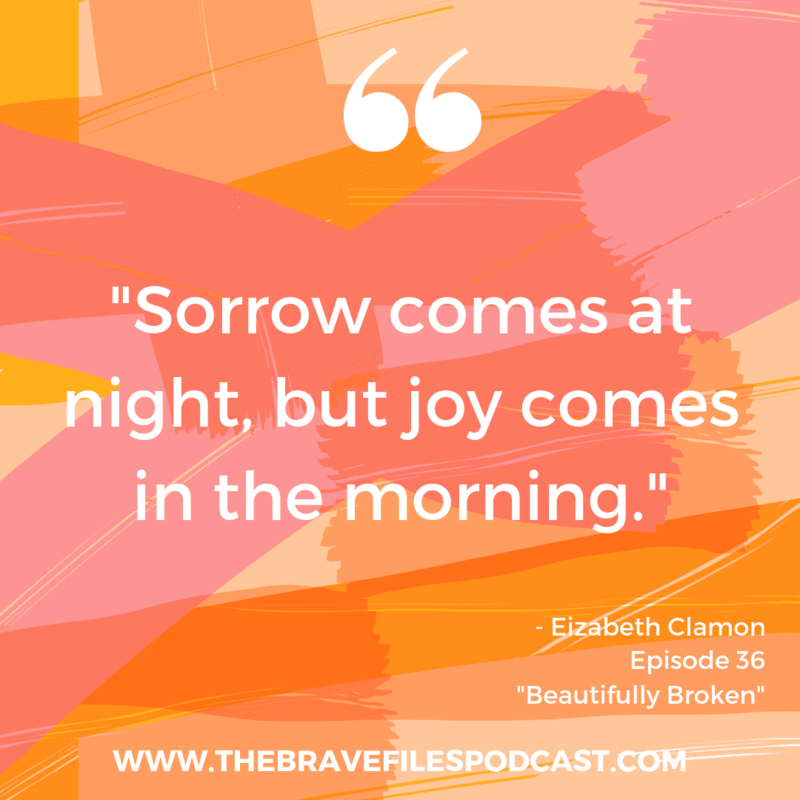 The book offers a glimpse into Elizabeth’s journey from trauma to healing. It demonstrates the power we all possess if we are willing to fight relentlessly. Connect with Elizabeth through her website. 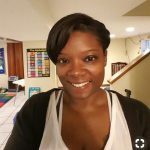 You can also connect with her on Facebook, Twitter, and Instagram. You need to work through a slow process to implement real change. If you stay determined and fight relentlessly, nothing can keep you down. Sometimes, walking away from an unhealthy situation can be the most freeing situation of all. Proudly, Elizabeth supports St. Jude Children’s Research Hospital. St. Jude works to treat and support children with cancer or other life-threatening illnesses while continuously fighting to discover cures. Amazingly, no family receives a medical bill for services provided by St. Jude Children’s Research Hospital, and individual donations continue to make that reality possible. 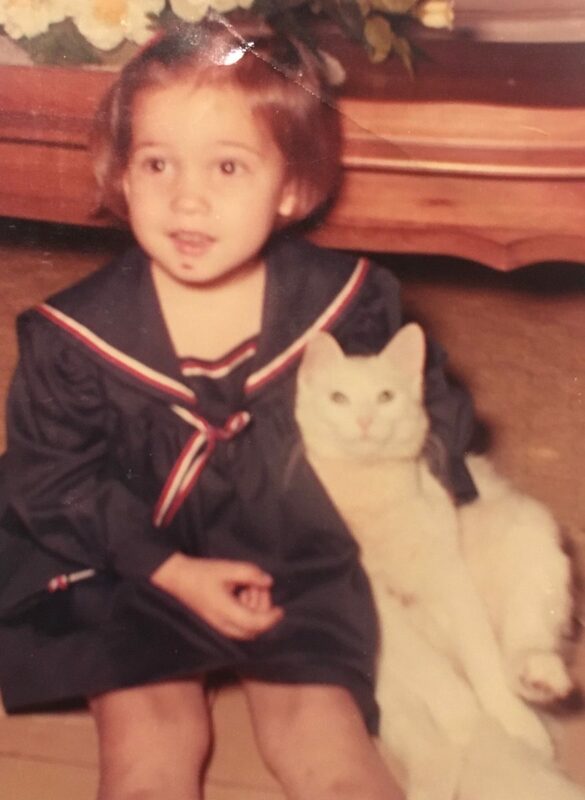 Young Elizabeth, before her life was turned upside down. 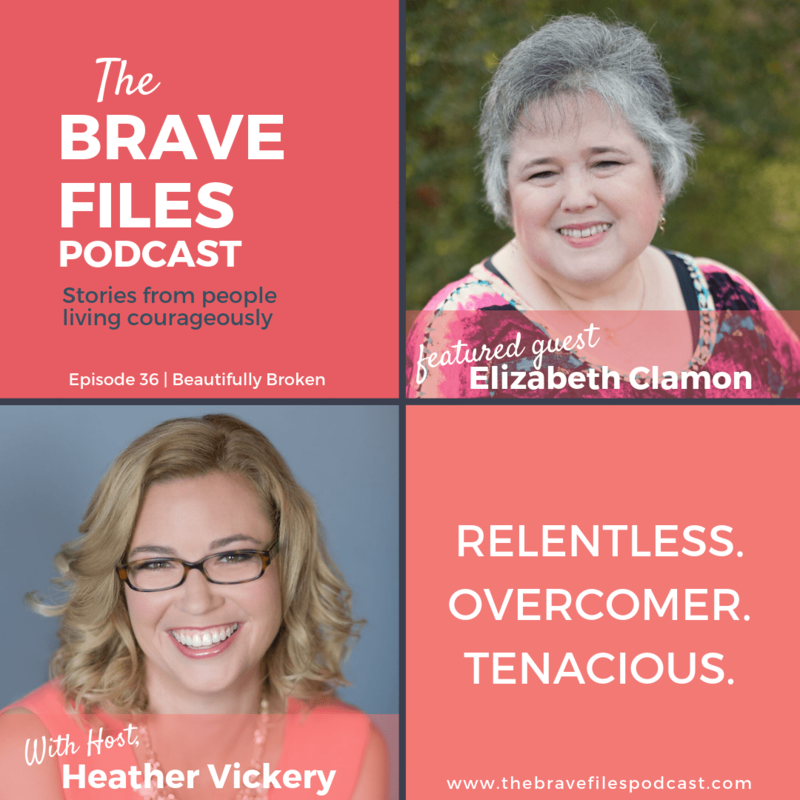 Elizabeth shares her tragic story and how she learned to be a relentless overcomer in order to take her life back! Purchase the book here. 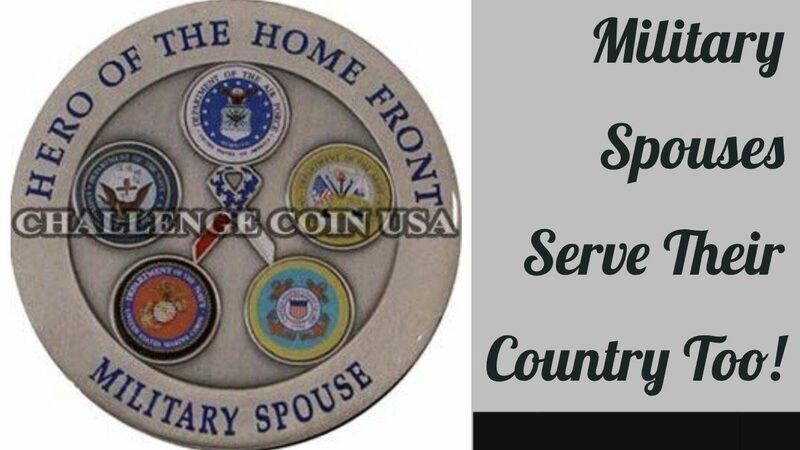 Wonderfully, a portion of app book sales goes towards Military Spouses organizations to support spouses whose military member is deployed or lost in the line of duty.